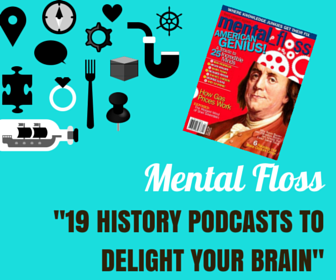 History is about people, but what do we know about the people behind history’s scenes? Who are the people who tell us what we know about our past? And how do they come to know what they know? 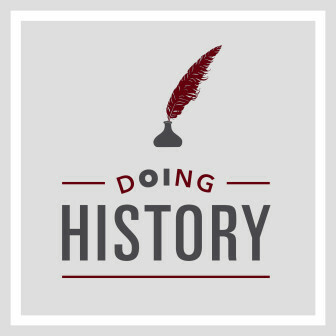 Today, we begin our year-long “Doing History” series with a special bonus episode about historians and why they do the work they do. Series episodes will air on the last Tuesday of each month in 2016. Rebecca Onion, the History Writer at Slate.com and a visiting scholar at Ohio University. Alan Taylor, the Thomas Jefferson Chair of American History at the University of Virginia and two-time winner of the Pulitzer Prize. Laurel Thatcher Ulrich, the 300th Anniversary University Professor of History at Harvard University and the Pulitzer Prize-winning author of seven books. 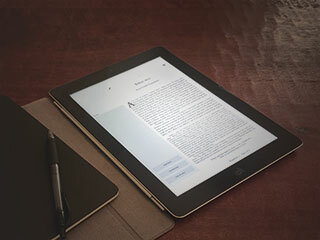 Caroline Winterer, the Director of the Stanford University Humanities Center and co-author of the Mapping the Republic of Letters Project. 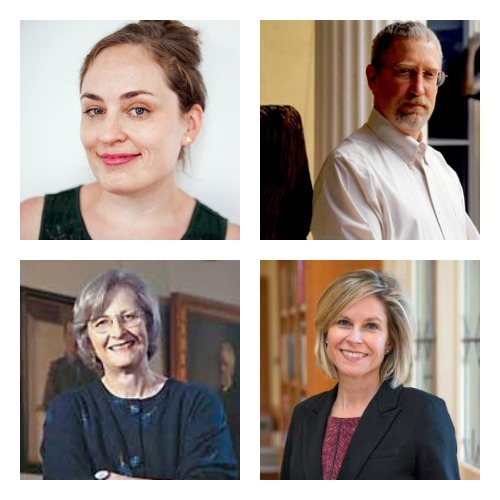 These four historians share what they think the study of history is, why they do the work they do, and how they present their work to the world.